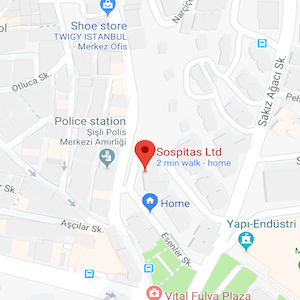 Promotion, starting 1 Maart 2019 until 1 Juni 2019, when making a reservation for a FUE hair transplant at Sospitas we will pay 50% of your flight ticket to Istanbul, Turkey. This amount will be deducted from your FUE hair transplantation package price. E.g. 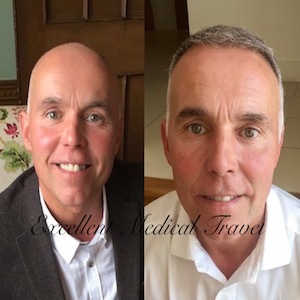 if the price of your flight ticket is £ 200 we will deduct £ 100 from your FUE hair transplantation. So if your package price is £ 1550 you will pay only £ 1450 in the hospital. 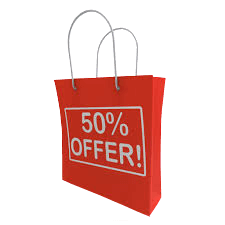 This promotion is not valid in combination with other promotions or discounts. 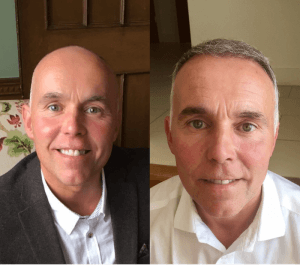 A free PRP (Platelet-Rich Plasma) treatment benefits the healing process and also provides thicker and stronger hair. The effect of this treatment is scientifically proven and has no side effects because your own blood is used. Normally you pay for a treatment £ 145 !! If you would like to see our price list just click here. In short, we offer a price advantage and a free extra treatment on top of our already competitive prices! Don’t wait any longer and fill out the form. See what we of Sospitas can do for your hair and appearance! 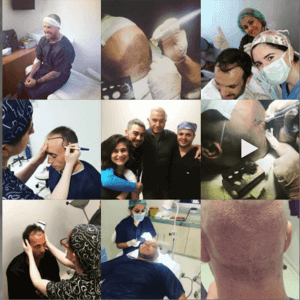 You can rest assured that all your information that you share with us will be treated confidentially and only the surgeon and the hair specialist have access to your files. At no time your information will be shared with other parties. If you have any questions about this promotion, or you wish to receive more information about our services, treatments or if you wish to receive a list of available treatment dates? Contact our International department (+905333868168) via Email, Whatsapp, Viber or regular Telephone. We are available during weekdays at normal office hours and on Saturday between 10.00 and 14.00 hours. Languages that we use are English, Dutch, and German.